If you're thinking about prepping your Victoria home for sale–or have already decided to sell–it's important to have a good sense of what your home is worth in today's Victoria real estate market. 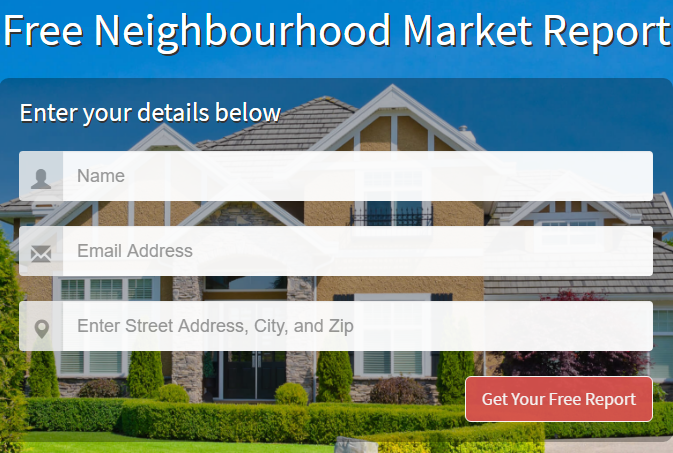 Our FREE neighborhood market report is an automated online tool that taps into up-to-the-minute MLS® data to answer some of the most important real estate market questions for home buyers and sellers on Vancouver Island. This report is intended as a useful starting point to help you determine an independent and unbiased assessment of what your Victoria home might be worth. It provides the most current sold data, active listings, inventory, and days on market counts–information that is unavailable on any other similar website. Sign up and get answers! What's is your home's current market value? How fast are homes selling in Victoria and surrounding neighbourhoods right now? How do these trends affect your home's worth? With real time information, you'll have the answers at your fingertips! Become a Victoria real estate market insider! Sign up is absolutely FREE. Our market snapshot will allow you to view all the active and recently sold Victoria real estate listings to find out what your home is worth in today's market, based on location, and features. This quick home evaluation will help you make a more educated and informed decision about listing your home in Victoria's highly sought-after market. The only real value of your home is what a buyer and a seller shake hands on. But if you're selling or buying a home, you need a realistic dollar figure to work from. You can now get that information to any of your devices. View real time Victoria real estate market statistics on the go! Your Victoria home has different value to different people and institutions, and many percentage points can separate the value from the price your home will actually fetch on the market. Get the latest trends for your Victoria neigbourhood for sold homes, properties for sale, inventory counts, and even "day-on-market". You can even view information regarding local Victoria schools. Whether you're looking to sell an expansive ranch-house with property in rural West Saanich, are considering selling your luxury estate in Oak Bay, or letting go of an investment condo in Victoria, view all the detailed information with the listing view or the map view. Make a more informed real estate decision with the help of our local professionals at The Neal Estate Team. It's Easy! Get Victoria Real Estate insights to your email today.